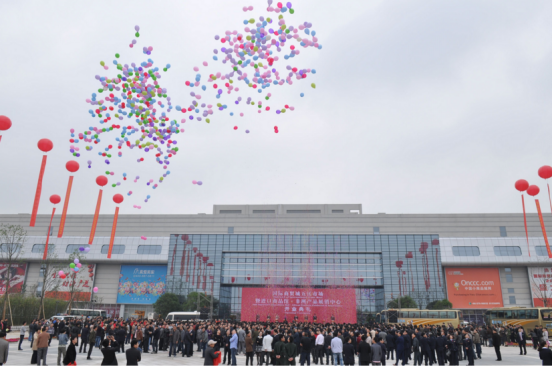 Yiwu is located in the mid of Zhejiang province, east of Dongyang city, south of Yongkang city,west of Jindong district and north of Pujiang county and Zhuji city, Now yiwu is the largest center of collecting and distributing for small commodities all around the world. It is confirmed as the No.1 largest market in the world by the UN, World Bank and others authorized constitutions. Chinese commodity city is located in Yiwu,Zhejiang. It was founded in 1982. 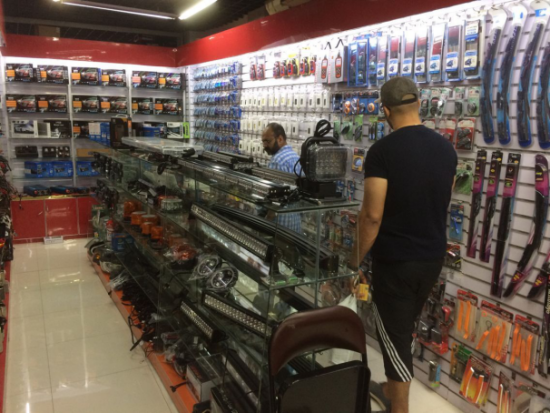 At present, the market already have more than 470 square meters business area, more than 70 thousand stores,more than 210 thousand employees, more than 210 thousand people in a day. There are 16 big categories, 4202 species, 33217 small categories and 1.7million products. It is a center that involves international commodity circulation, information and exhibition. 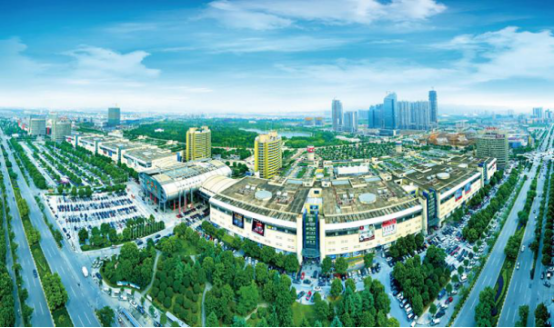 District five of Yiwu International trade city is putting into use in May 5,2011.The market covers an area of 266.2mu. The building area is over 640 thousand square meters. The total investment is over one billion and four hundred twenty million. The district divide into five floors. Two of floors is in the underground and five is above the ground. The district five owns over 7000 shops. Every floors have different kinds of products, first floor is the import commodity. Second floor is the Bedding and textiles. Third floor is the Knitting products. Fourth floor is the auto parts and the last floor is used for the virtual shop. Here let us directly move to fourth floor, district five. The car parts and motorcycle parts. At present, over 300 shops are manufacturing the auto parts with factory price. Because many of the shops are directly from the factory. The auto accessory shop basically covered all kinds of car parts or motorcycle parts. You can find all the product you want here. With the large volume of visitors, more and more designs are surging into the shop. So here you can touch the quality and get the very competitive price. Our company have already accumulated a lot of customers from all over the world to purchase the auto parts. Therefore, we have a good cooperation with many factories of auto parts. So here we can get more and more competitive price from those factories. Meantime the quality and price can be controlled because the factory can control the production cost and offers the competitive price.In that way, customers can get a good price and quality from here. We all know the advantages of the factory is that they can customize the designs you required and we can still get the good price. Maybe there are many customers will think that the minimum order quantity will be higher. And the small quantity here is also OK if the factory have stock. That would be convenient and you can try the product in your country. To open your market in your country will become more easily. Amanda International Group is a leading foreign trade leader in the export of consumer goods. 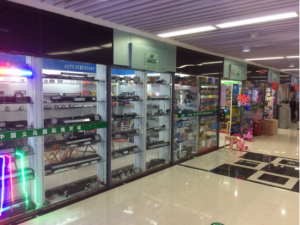 The company’s mission is to sell China’s fast moving consumer goods to the world, for the world’s importers, small and medium-sized wholesalers and retailers to provide a global integrated supply chain. Our company is founded in Yiwu, here we have zero contact distance contact with over 58 thousand Chinese suppliers. And there are 41 thousand products displayed in the exhibition room.Meantime, our company has ten years experience in the export business. Therefore our company have already become the No.1 agent in China. Besides, the biggest advantages of our company charged low to 1% commission. The company’s main service is to offer the one stop export solution. It means that whether you will come to China or not. We will offer all the services like sourcing, consolidating,inspection, logistic and etc. As long as you have requirement of some product, the customers can inform us by the email through the our website:www.yiwuen.com. More details you can show in the email like the specific date to come to China or the product details. It can be divided into two kinds.First, the product details you send to us, we will reply your email on time and arrange our proficient sourcing colleague to find the goods you required. And then the competitive quotation will be made for your reference. If the quotation is OK for you. We will properly arrange the left step. Second, if you are planning to come to China. You can mark the date in the email. After we received your email,we will confirm the details of the date and make the business invitation for you. And once we obtain your flight information, we will arrange the pick-up service and hotel service. After that,our sales will take you to the market and if you have any interested product. Our sales will take you to the right area. In the market, our sales will take charge of translating what you want and noting down the details of the product for your check after finished the market. We will arrange the driver pick you up from the hotel to the market everyday. To makes you feel like home in the foreign country.